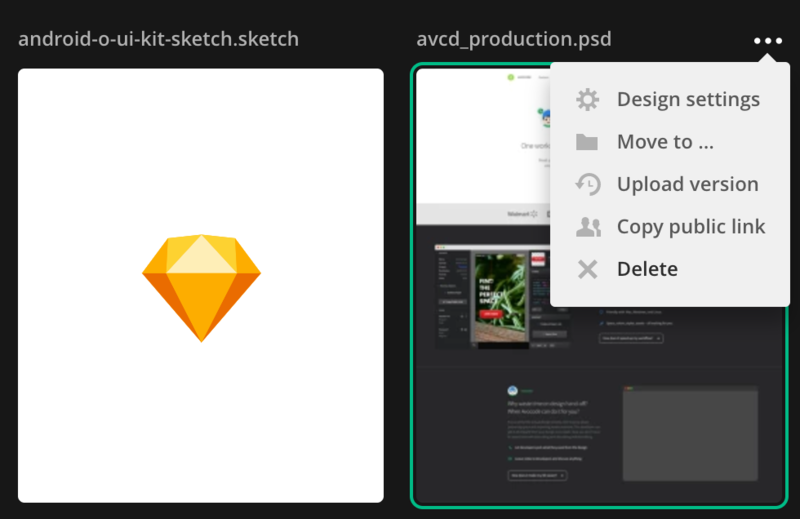 To delete a project, just click the cog wheel button on the Project Tile and hit the “Delete” button. After that, you will be prompted to confirm the deletion of the project. Be careful though, deleting project is permanent and you are not able to retrieve the deleted projects yourself at the moment. You can also use the contextualů activity sidebar on the right. NOTE: At the moment it's not possible to archive and renew deleted projects. If you accidentally deleted a project, you can contact us to retrieve it.